She has even less in the way of bangs than I do. That could just be a present from Mofuo. While I don’t think it suits her, she’s been using one from quite a while back. Even Morito’s been using one from way before. It’s you guys’ fault for always praising her like she’s some goddess that she’s now misunderstood herself. She really is cute — there’s no misunderstanding there. There was a time when pretty much all H!P members were using them. They must have them laying around the office. There were lots of H!P members using them during the H!P Station Quiz Corner. Why are you getting all up in arms about it now? Recently, I’ve come to like earrings, chokers, and other accessories, so I went ahead and bought a bunch of them. I’m going to try wearing them often! I’ve forgotten all about the past. This is now the only Yanamin I know. Yanamin is walking up the stairs of adulthood like two steps at a time. What on earth happened to her…? I didn’t feel any particular change in Funa-chan when she first became conscious of make-up. So why do I feel so differently about this…? She must be trying her best to change what with everyone constantly saying how she doesn’t fit the image of Juice=Juice. Do the people on this board have something personal against chokers? It’s not like this is a relic from the 90’s or something. Chokers were popular with middle and high school only a year or two ago. 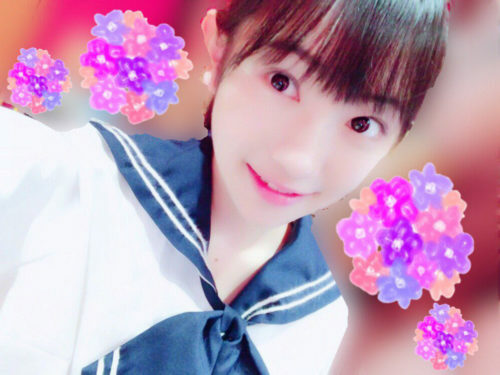 Yanamin is just trying her best to become cuter, and she is cuter now she’s ever been. I don’t think she’s become “mass-produced” or anything. She’s still just her cute self. We have to get Yanamin back from Yukanya. We must get back the good old Yanamin of the past! We’re counting on you, Mofuo!! This is just one of those dirt cheap chokers that all the elementary and middle schoolers use. It’s not like she’s gotten very far from us. All the wota trying to assign weird meanings to chokers are gross. It’s only until you try out all kinds of fashions that you discover what really suits you. Do your best, Yanamin! I only wonder what these wota would say if she wore an anklet or something? 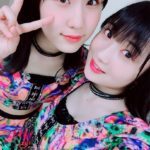 Is the Yanamin we once knew now lost forever…? Being a fan of hers is like being on a rollercoaster. 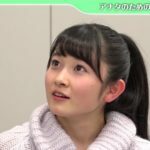 Which Yanamin am I supposed to love…? really all the same person…? 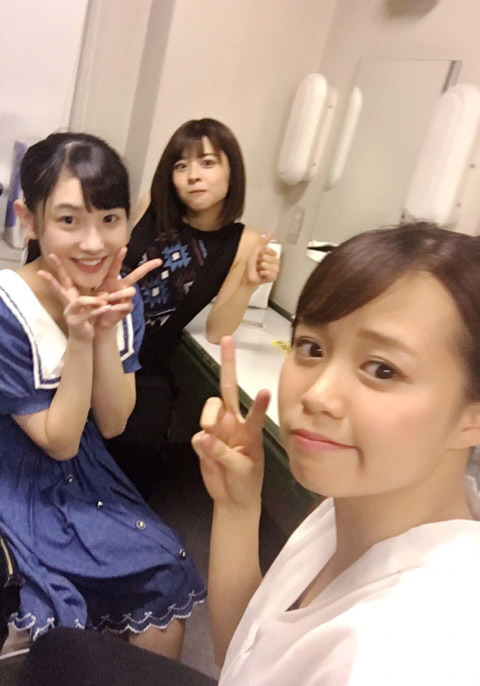 These Yanamin are all cute! 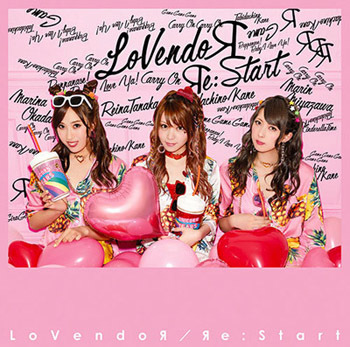 But when she’s with Country Girls, she always reverts back to the old Yanamin. I can’t remember… what is your name!? I don’t mind the choker at all. But I have to admit I was a little sad when she cut her bangs. 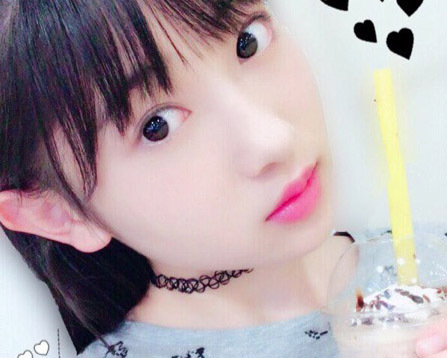 Yanamin placed in more mature-vibe, Juice=Juice. But still, she looked like a kid in person 😂 Musubu in other way still looks like a child. It’s Karin to blame for all this I tell you! Sometimes I think about the strict rules management has these people under and think “Who cares about that?”, but then you see corners of the Internet flipping out over a choker and remember. 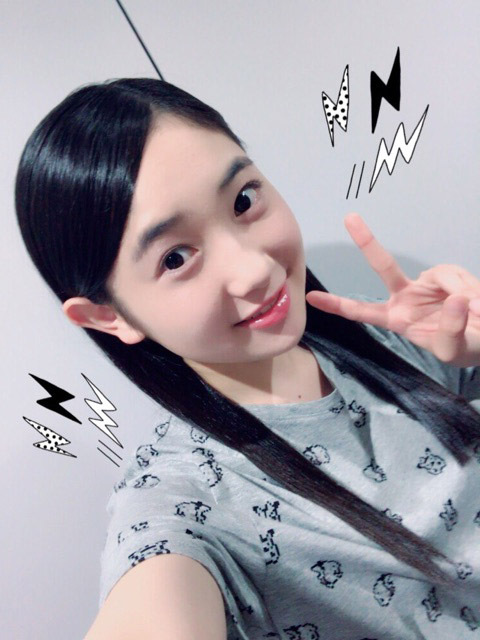 Bare forehead Yanamin with ears sticking out is the ONLY Yanamin! These are her unique charm points, otherwise she looks like just another pretty (yes, very pretty) idol.